FairLifts has connections to a wide network of providers, pilots and crew members. We can arrange the quality photography or aerial videography services you need. We help arrange sharp and clear images to bolster your business and can perform a variety of different purposes. A few of these services include aerial mapping and surveys, law enforcement assistance, surveillance, and wildlife surveys. Helicopter technology such as GIS and LIDAR are often implemented by the professionals we are connected to. We offer these services anywhere in the state of Pennsylvania. Pennsylvania is almost completely covered by mountains. Many rolling hills, plateaus and ridges, and valleys make up the state while there is a good chunk of forested land; over half of the state has forests. 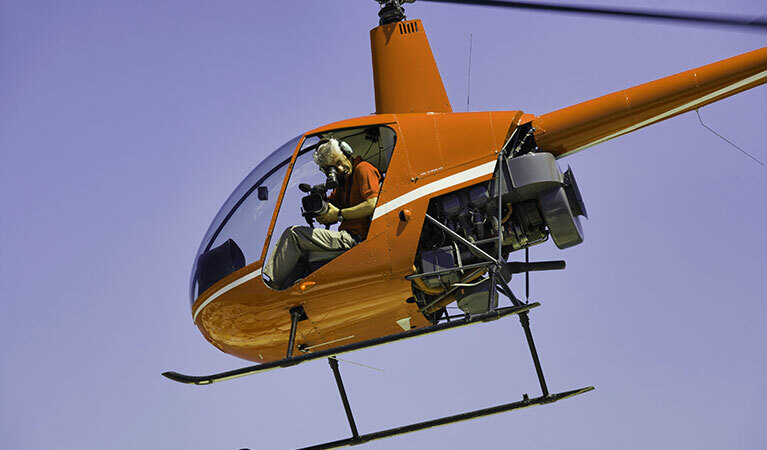 This means the state provides great opportunities for aerial video and photography services. In fact, the state provided as a center for the development of the helicopter during World War I. 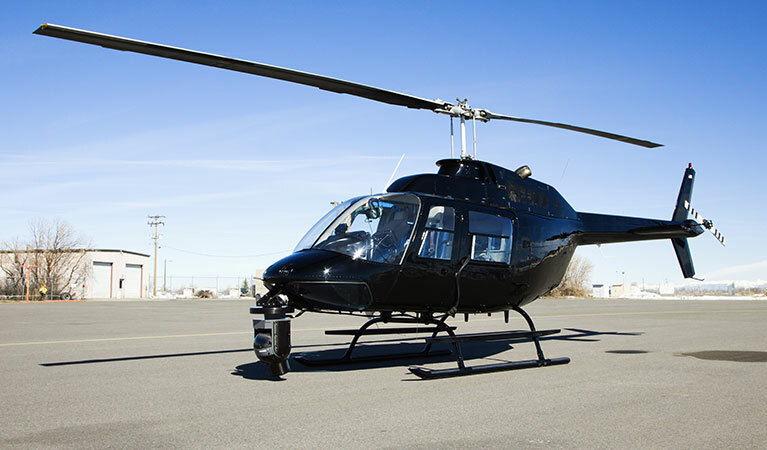 Helicopter services can help many businesses by assisting with wildlife surveys, helping law enforcement efforts, and providing surveillance services. Aerial photography and videography can serve a wide range of different purposes to help your business succeed. FairLifts helps arrange these services and makes them customizable, so you get exactly what you need. One example of this service is to photograph land and houses for Real Estate. If you need land mapped out, a helicopter can be an important tool by providing an accurate picture from above—an aerial view that may be more accurate than from the ground. A helicopter can map out land in a timely manner for the purpose you need. A helicopter can help law enforcement in a variety of ways, whether it is to monitor a crowd, search for a missing person, assist in a high-speed chase, or provide an aerial search for evidence. A helicopter can be crucial in any of these situations. Helicopters can often times provide a more accurate count of an animal population than you would get if you were trying to gather the same information from the ground. A few different methods are available to help you figure out the number of a given species in an area. FairLifts would love to help you with your photography or videography needs. Talk with a member of our team about having a helicopter assist with the task you need completed. We have team members standing by 24/7 to answer your questions and get you started on a quote for a service.